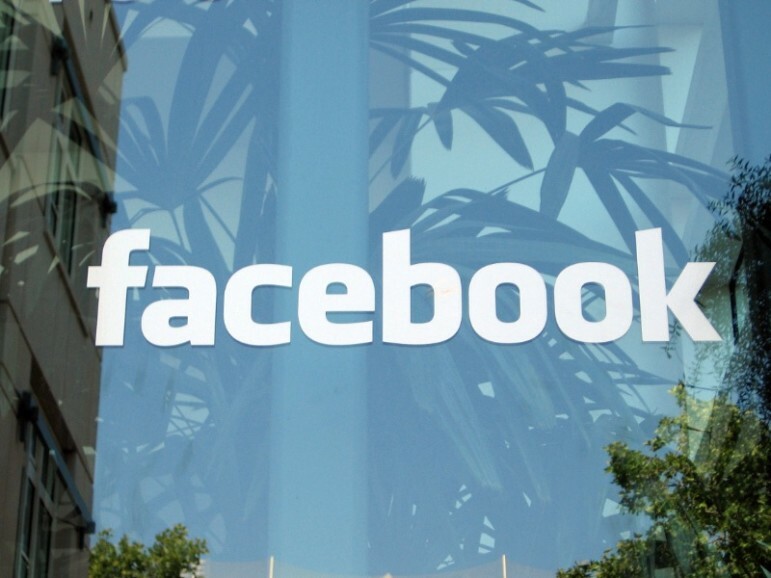 Facebook’s New “Fundraiser” Pages: A Dip into Crowdfunding? 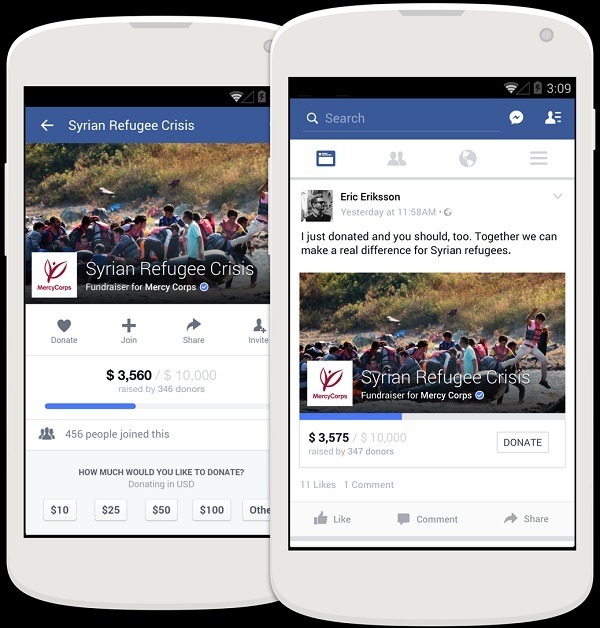 Facebook has been rolling out several new tools this year aimed at charitable organizations, starting with the Donate button, which launched this summer. The newest such tool is the launch of fundraiser pages, wherein a nonprofit can describe a specific campaign and then collect donations from users directly through the Facebook page. A progress bar that will fill as the page approaches the fundraiser’s goal. A donate button featured within shared posts, so if any Facebook user shares the page, the post will allow users to contribute with just one click. A way to thank donors through Facebook once the goal is complete, as well as update fundraising participants on where their money is going. These pages can also be promoted like advertisements on users’ News Feeds to encourage them to donate directly from the postings, providing yet another revenue stream for Facebook. Fundraiser pages have gone live for three nonprofit partners (Mercy Corps, the National Multiple Sclerosis Society and World Wildlife Fund) and the features will extend to thirty-seven nonprofits throughout the holiday season. Other nonprofits will be able to sign up for the new features in 2016.